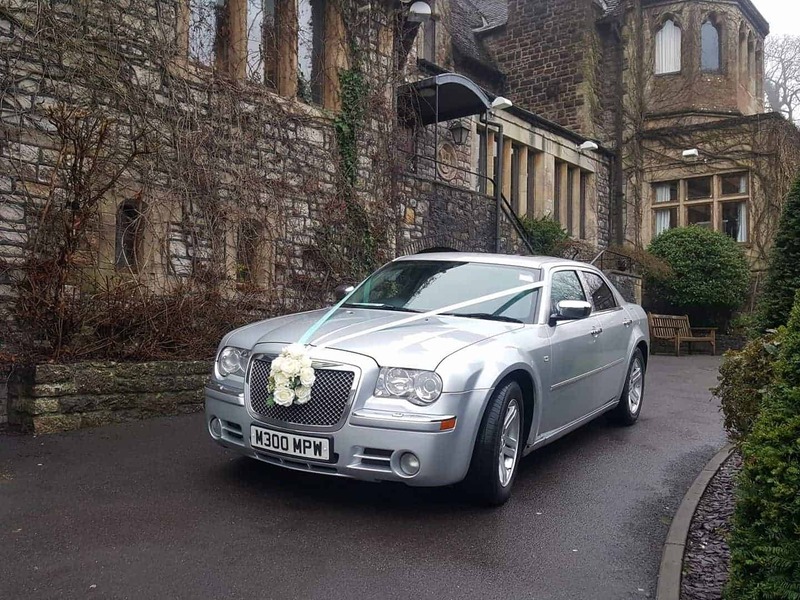 Since 2008, Cadbury Cars has offered executive chauffeur services throughout the South West and has an outstanding reputation for professional, reliable service with the personal touch. 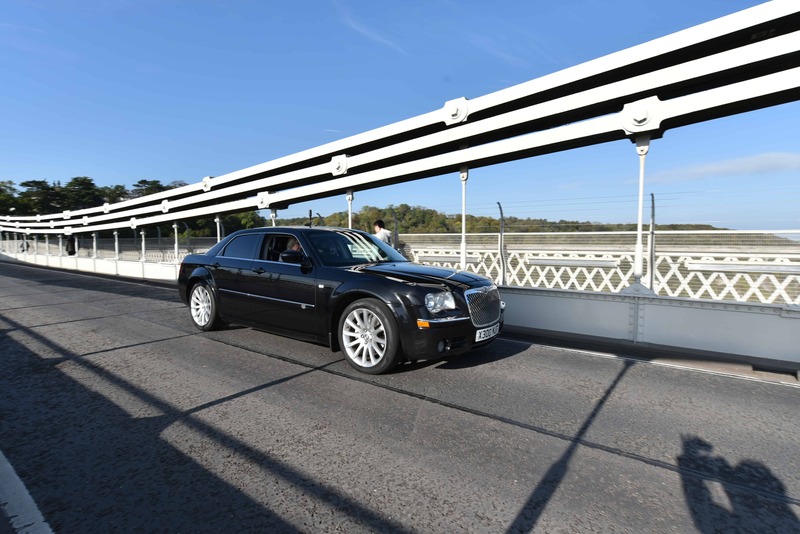 As a family run business we offer expert tailored chauffeur services for every client and every journey. We do not charge a booking fee and we don't use agents.When you enquire or book with us you can be assured of personal contact and a fixed price for your journey. Perfect as executive chauffeur services for business and corporate clients, VIPs and celebrities, or airport transfers to national airports or seaports. We pride ourselves on luxury leisure and personal travel too, for all special occasions and of course weddings! We have a team of professional chauffeurs and we guarantee the courteous, punctual and expert service you would expect. We operate 24 hours a day, 7 days a week (by appointment) and are licensed to travel to any destination in the UK for a journey that starts or ends in the South West of England. Cadbury Cars has a fleet of luxury silver and black vehicles from executive 4-seaters up to 7-seater people carrier to suit most business and personal travel requirements. 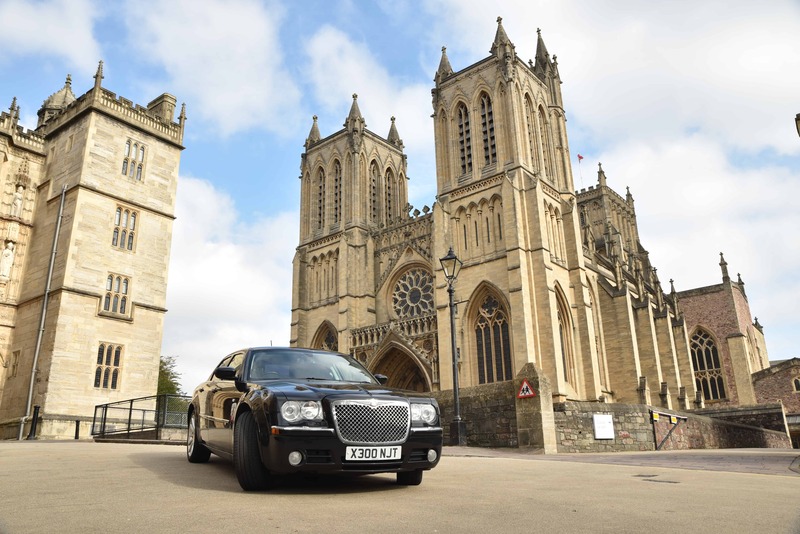 We operate 24 hours a day, 7 days a week (by appointment only) in Bristol, the South West and are licensed to travel to any destination in the UK. A New Real Estate Agency for Exmoor and West Somerset. Helping you to create a beautiful space to live in or sell your home.